Myofascial pain is a syndrome in which the muscles experience pain due to inflammation in the body's soft tissues. Myofascial pain is a chronic condition that affects the connective tissues that cover the muscles inside a person's body, and it may involve on specific muscle or an entire muscle group. Perhaps the most frustrating aspect of this syndrome is that in many cases the area where pain is felt is not where the myofascial pain generator is located. It takes specific diagnosis and treatments to find the actual site of an injury that prompts the development of the pain. 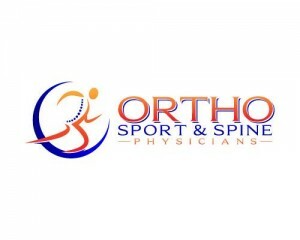 At Ortho Sport & Spine Physicians, we are an orthopedic, spine and sports medicine practice that specializes in finding solutions to complex chronic and acute pain conditions like Myofascial Pain Syndrome. Symptoms of myofascial pain will vary from person to person but generally include: deep aching pain in a specific muscle, a knot in the muscle that makes it tender to the touch, chronic pain that persists or worsens, difficulty sleeping because of the pain. 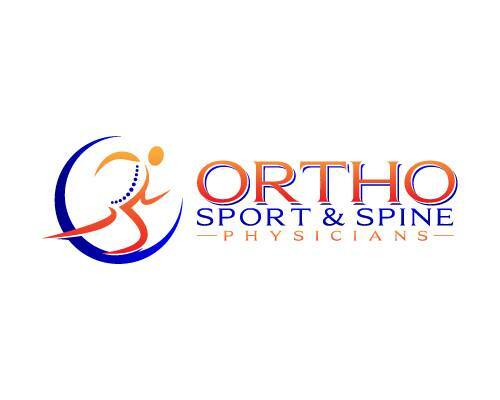 At Ortho Sport & Spine Physicians, our interventional physicians take the time to work with our patients on a 1:1 basis so that each patient gets the specific treatment s/he needs. We will take the time to find the trigger point that is causing the myofascial pain and find specific treatments to treat the syndrome. If you are suffering from symptoms of myofascial pain syndrome, please contact Ortho Sport & Spine Physicians today to schedule an appointment. We are dedicated to maintaining a lower patient-to-provider ratio so that we can get each and every patient the care and attention s/he deserves. Our treatment plans are focused on not only treating the symptoms but also finding a solution. We want to help you stay active and live your best life!